It appears you are using an older browser. This site is optimized for modern browsers. To get more out of your browsing experience upgrade your browser. Is Alumni Giving The Cure-All For What’s Ailing HBCUs? If you would like to contribute to the Anisfield-Wolf Community Blog, please contact us at Hello@Anisfield-Wolf.org. Otherwise please feel free to comment on any of our posts. Thank you. For additional information on the Anisfield-Wolf Book Awards, please complete this form or email us directly at Hello@Anisfield-Wolf.org. For information related to submitting a book for consideration please visit Submission Guidelines or email us at Submit@Anisfield-Wolf.org. Press inquiries should be directed to Karen Long at kLong@CleveFdn.org. 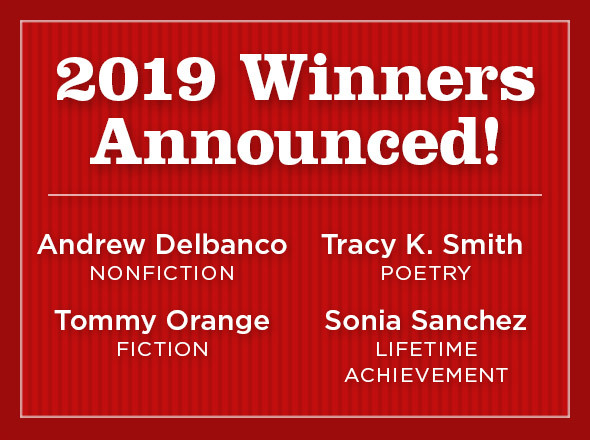 ©2019 The Anisfield-Wolf Book Awards.